Wow! This is a hot deal for teachers and parents getting ready to go back to school! 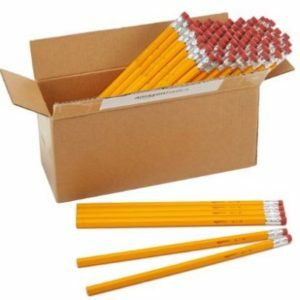 Get this AmazonBasics Wood-cased #2 HB Pencils – Box of 96 for just $5.99! That's just $0.06 per pencil! 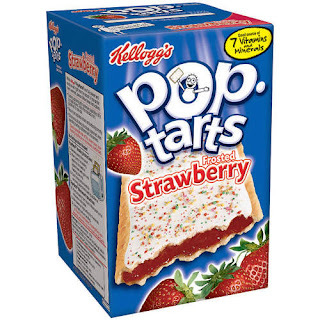 Here is a quick school morning breakfast that you can snag for a great price this week at Target! 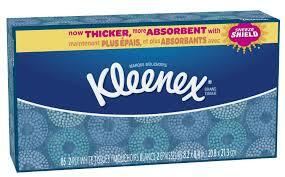 Need Kleenex for Back to School? Be sure to grab this deal this week at Walgreens! Love free books? Microsoft offers more than 200 of its Microsoft eBooks for free during its Multi-Million eBook Giveaway. Topics include Windows 10, Office 365, Power BI, Azure, SharePoint, Dynamics CRM, PowerShell, Exchange Server, System Center, and SQL Server. Get these New Balance Vazee Rush Men's Running Shoe for JUST $36.99 (Retail $89.99)! 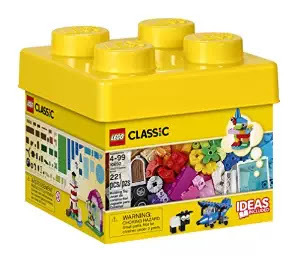 Right now you can score this LEGO Classic Creative Bricks box for ONLY $11.99 (Retail $16.99). This is the lowest price I have seen available online! These Under Armour Play Up Women's Shorts are only $14.99 (retail $24.99) and available in five colors at UnderArmour.com. Plus, shipping is free sitewide right now. They feature moisture-wicking material and a 3" inseam. They come in 16 additional colors priced at $18.99. Sales tax is charged in most states. Head over to The Home Depot and get Up to 35% Off Select Craft Paints! You'll find several of the Chalky Finish Paints!!! Today ONLY - philosophy 4-piece super-size shower gel for $79.96 (Retail $112) or 4 Easy Pays of $19.99! 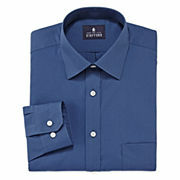 JCPenney takes 75% off a selection of Stafford Men's Travel Broadcloath Dress Shirts during it's Penny Sale! Several shirts are only $9! 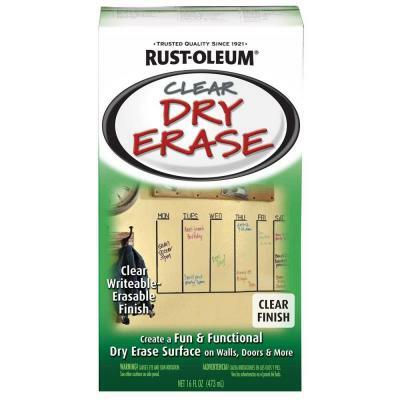 Plus, take an extra 15% off with no minimum withcoupon code "SHOP15", which cuts prices to $7.65 each. Opt for $3.95 pickup to avoid an $8.95 shipping fee. 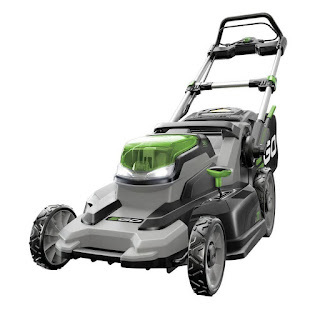 HIGHLY RATED - EGO Power+ 20-Inch 56-Volt Lithium-ion Cordless Lawn Mower $358.99 (Retail $499.99). If your in need of a new lawn mower - Today ONLY this HIGHLY RATED EGO Power+ 20-Inch 56-Volt Lithium-ion Cordless Lawn Mower - 4.0Ah Battery and Charger Kit $358.99 (Retail $499.99). 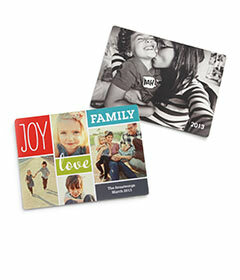 Shutterfly is offering everyone a FREE gift! You can choose from either 10 Free Cards, One Puzzle, One Set of Coasters or One Reusable Bag. Just go HERE to select your gift and then enter promo code: JOLLYJULY at checkout. You'll just pay shipping which varies per item. Details: Valid thru 7/24 only. Promo can only be redeemed once per account and/or billing address. Taxes, Shipping and Handling will apply. Other trim, paper and envelope options will incur extra fees. Other exclusions apply.